The “Acts of Valor” was created t help fund the 2017 Congressional Medal of Honor and support our Medal of Honor Recipients. 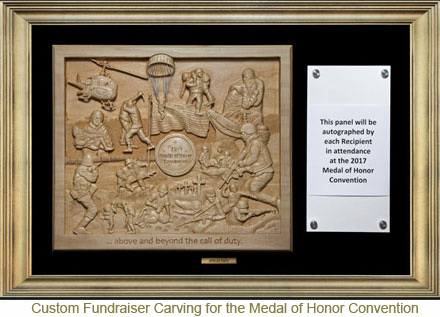 The work-of-art depicts acts taken by members of our military for which they were awarded the Medal of Honor. 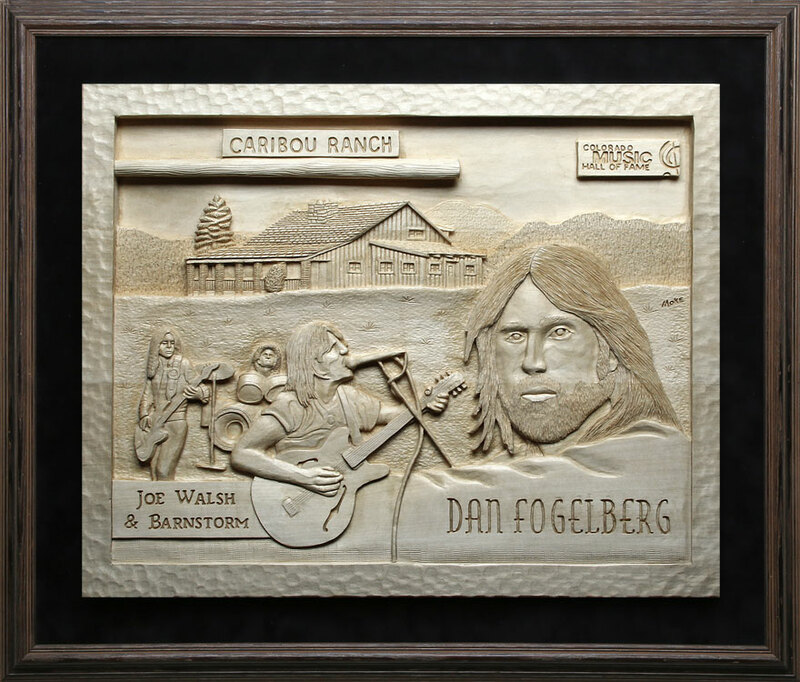 The “Colorado Music Hall of Fame” art work was created to help fund the Colorado Music Hall of Fame and depicts images of the 2017 Class of Inductees.